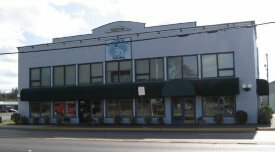 Located in historic downtown Bandon, Oregon (at 640 2nd Street SE), Forget-Me-Knots has been serving quilters in the Coos County area since 1988. 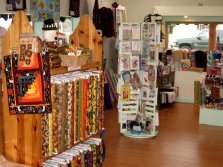 Michelle Hoffman (current store owner) and her dedicated team of staff members strive to provide a friendly environment where quilters of all ages and skill levels can find premium quality quilting supplies, learn new techniques, share ideas and projects with others, and socialize with fellow quilters. 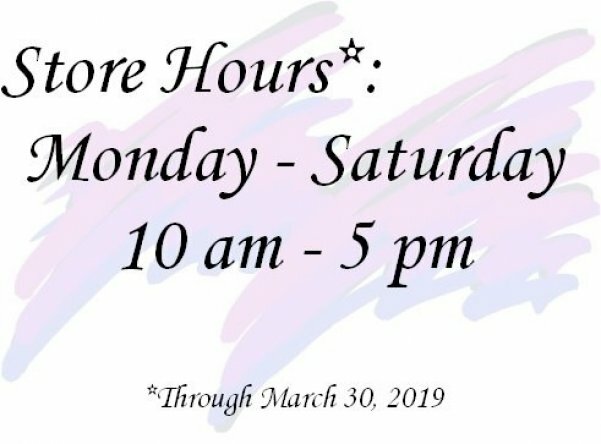 Michelle works hard to maintain an up-to-date product inventory to ensure that customers have the latest notions, books, tools, patterns, fabrics, and more, to create the quilting projects they love. 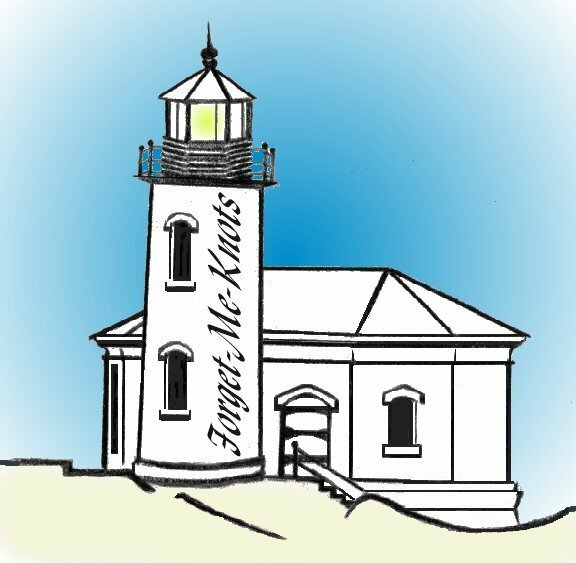 She offers a wide range of quilting classes, taught by experienced instructors and the occasional published author. Michelle enjoys sharing her own knowledge and skills with others, as well as helping them progress through the various stages of completing their quilting projects. But the most rewarding part of working with the customers, she notes, is the personal experience of getting to know them as friends. 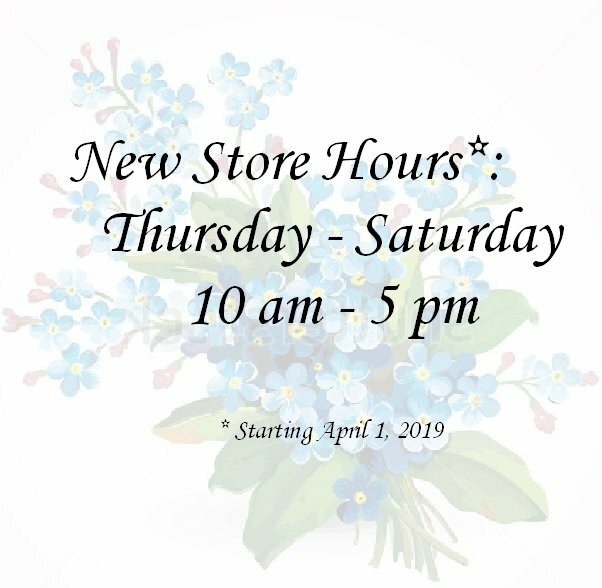 From great product variety and affordable prices, to prompt shipping and exceptional customer service, Forget-Me-Nots is committed to providing high quality products and services to the local quilting community. We're always on the lookout for new trends that enhance the art of quilting, so check back often to see what's new!